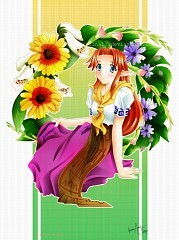 31 anime images in gallery. 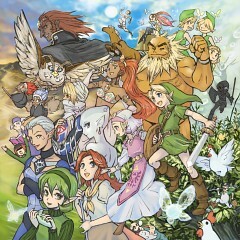 Tagged under Zelda no Densetsu and Zelda no Densetsu: Toki no Ocarina. 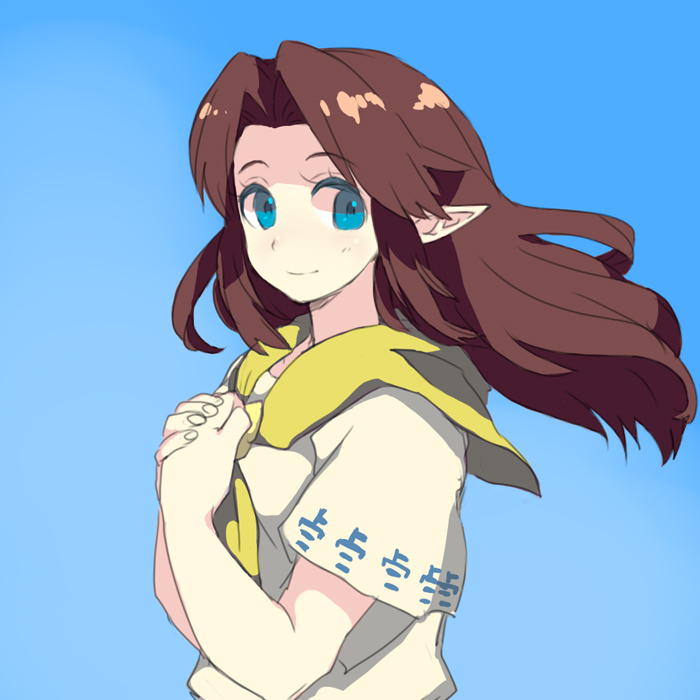 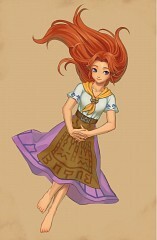 Malon (マロン Maron) is a recurring character in the Legend of Zelda series. In a majority of her appearances, she and her father Talon are the owners of Lon Lon Ranch, where they raise cows, Cuccos, and horses. 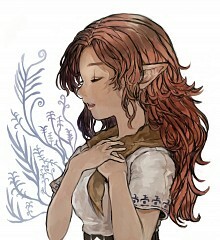 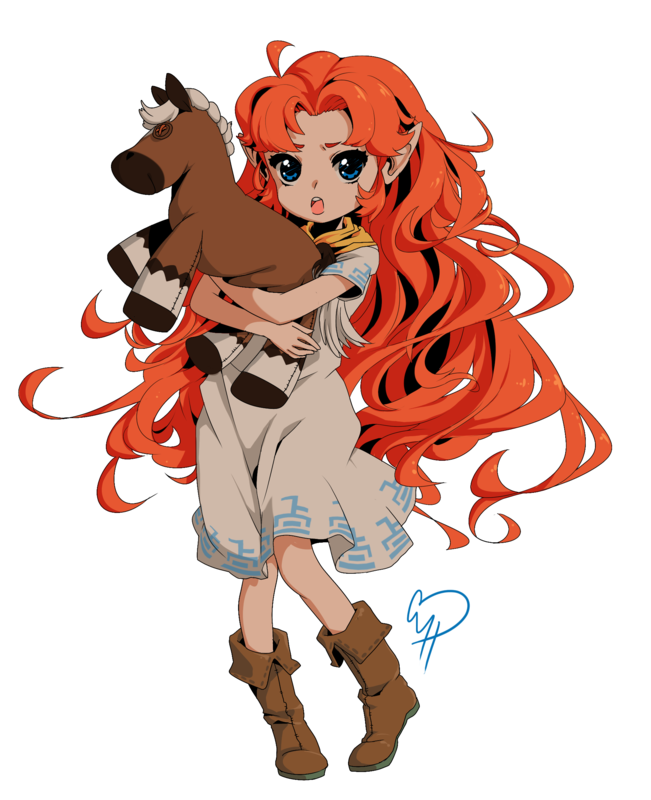 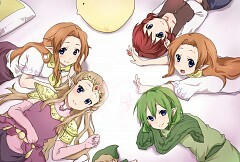 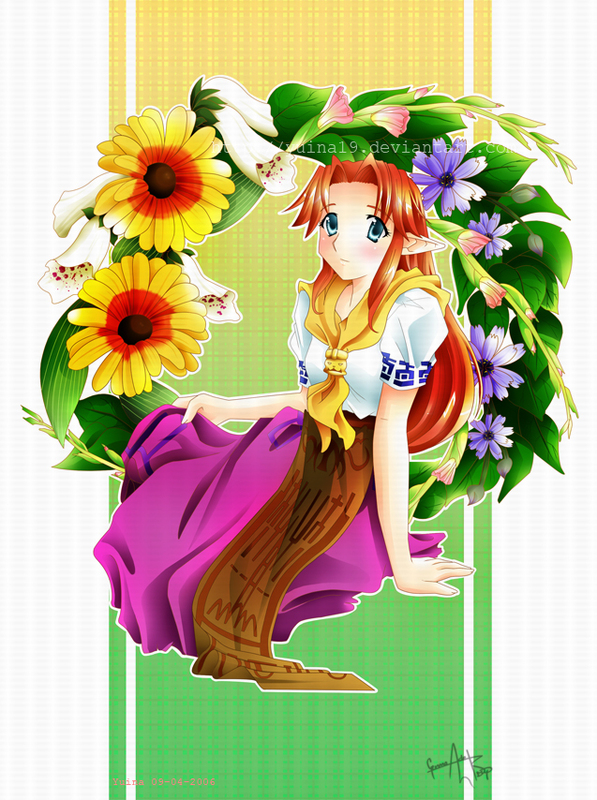 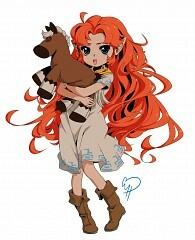 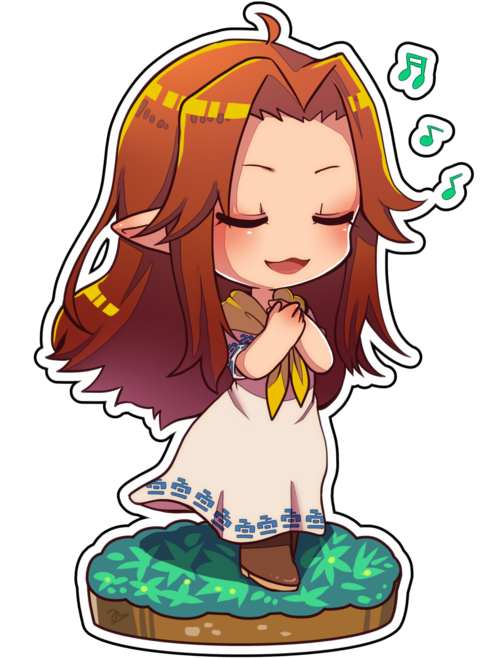 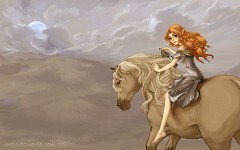 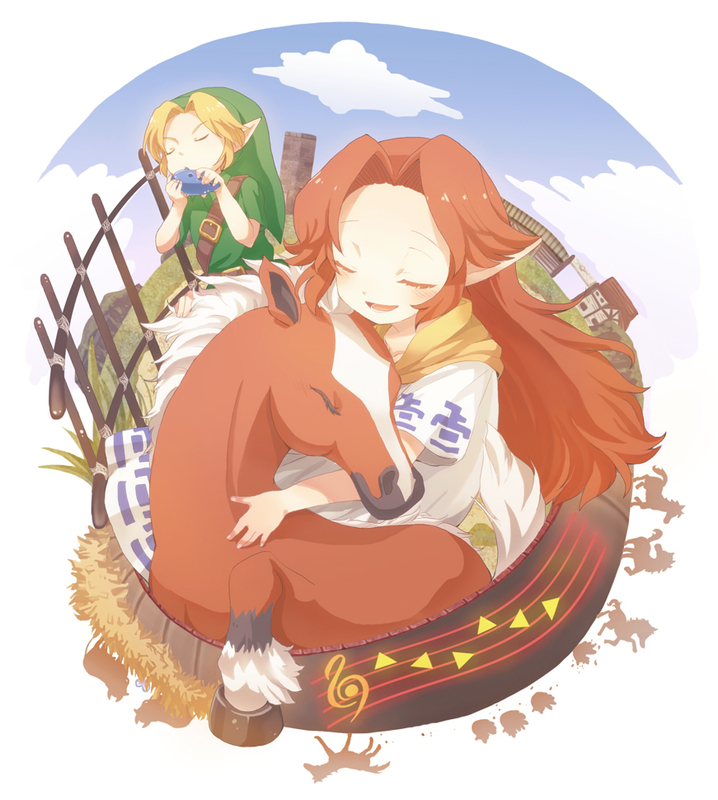 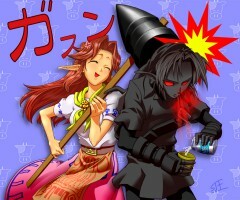 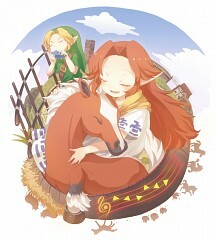 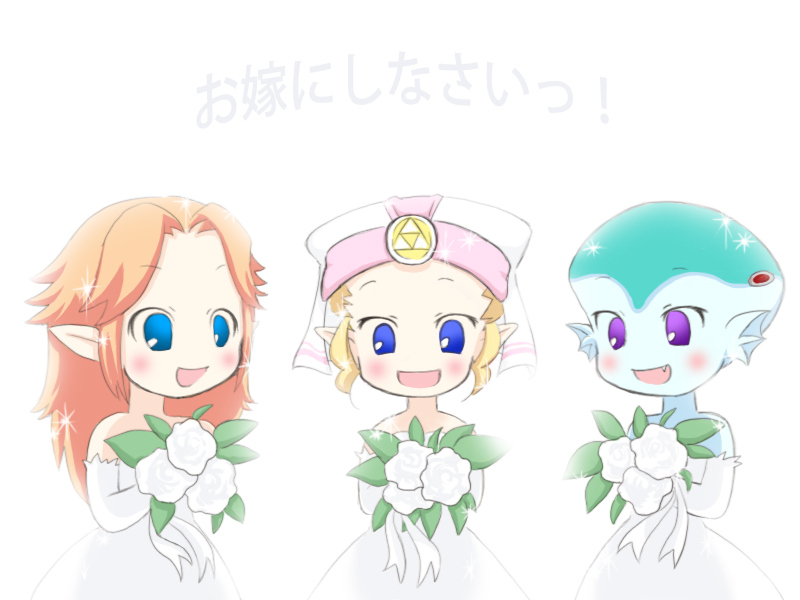 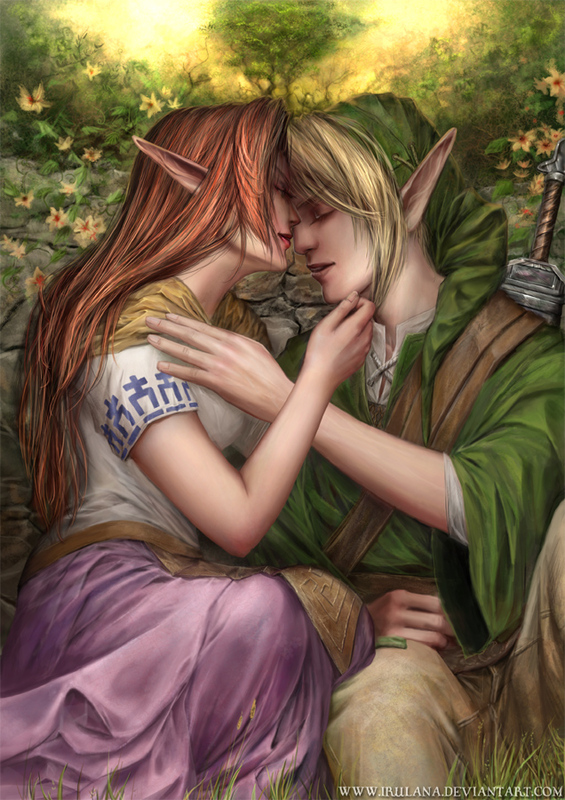 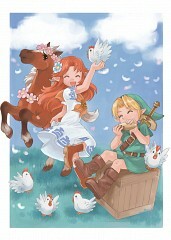 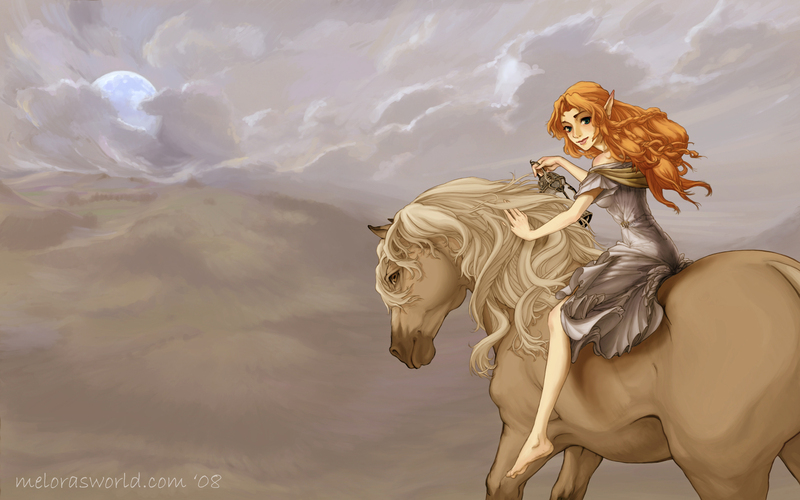 Malon also frequently appears in conjunction with the mare Epona as well as "Epona's Song".